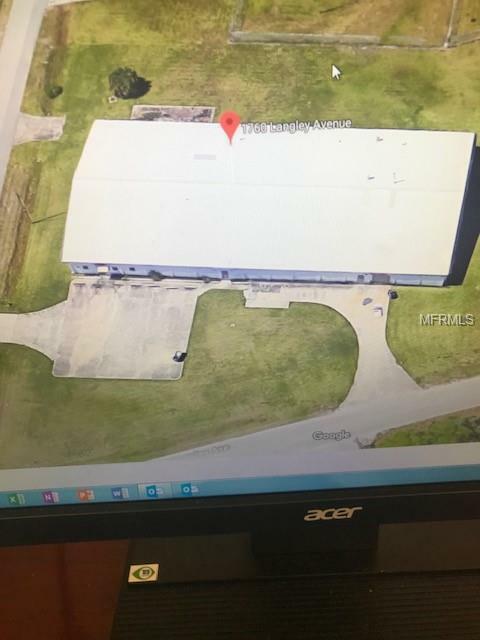 For Lease - Commercial Building 20,000 sq ft - perfect for manufacturing/industrial. 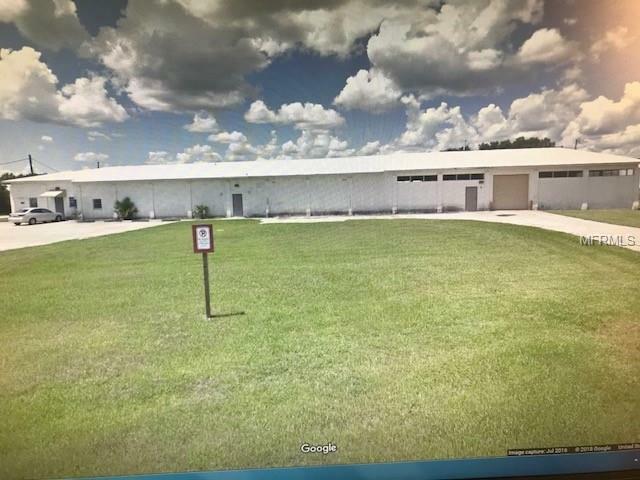 Located near the DeLand airport with large amount of open area for your whatever your business is! In the front, there is office space that is under HVAC.